Iceland hotels. - Hotel videos, user reviews, cheap booking! Showing 1 - 10 of 616 best hotels. | Sorted by rating. 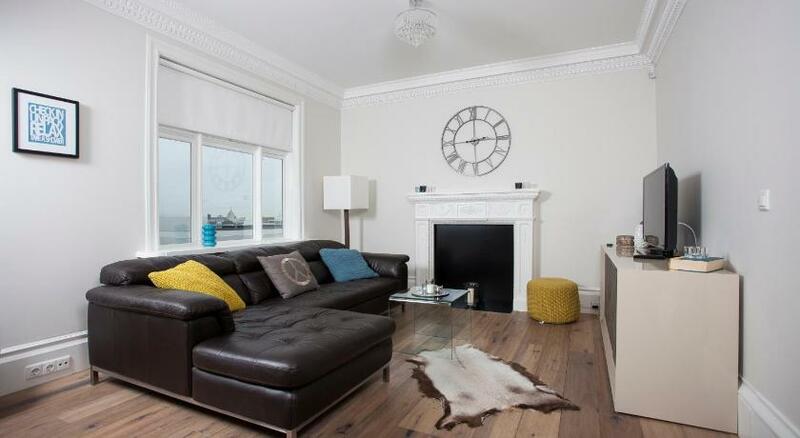 These luxury apartments in central Reykjavik are just under a quarter of a mile from Old Reykjavik Harbour. 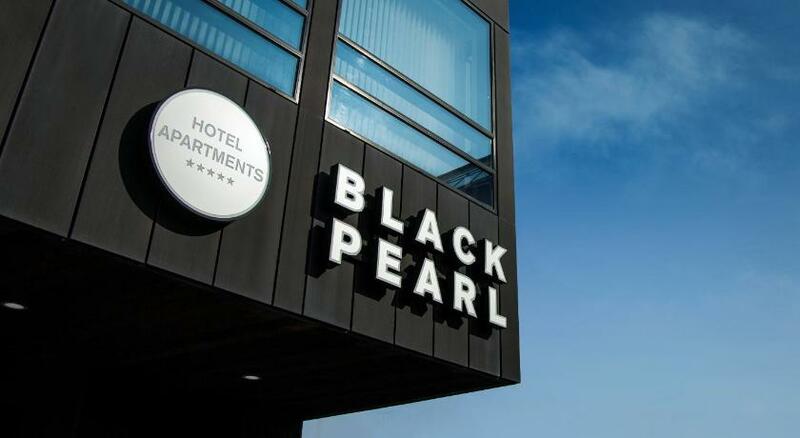 Each features free Wi-Fi, contemporary furnishings, an iPad and a city-view balcony. Located just 76 metres from Reykjavík Art Museum and Harbour House, these central apartments come with free Wi-Fi and satellite TV. Situated in Eyrarbakki fishing village, these modern cottages feature rustic details, fully equipped kitchens and private terraces with ocean or garden views. Featuring a 200 m² terrace with a hot tub, BBQ and panoramic nature views is this privately-owned cottage. 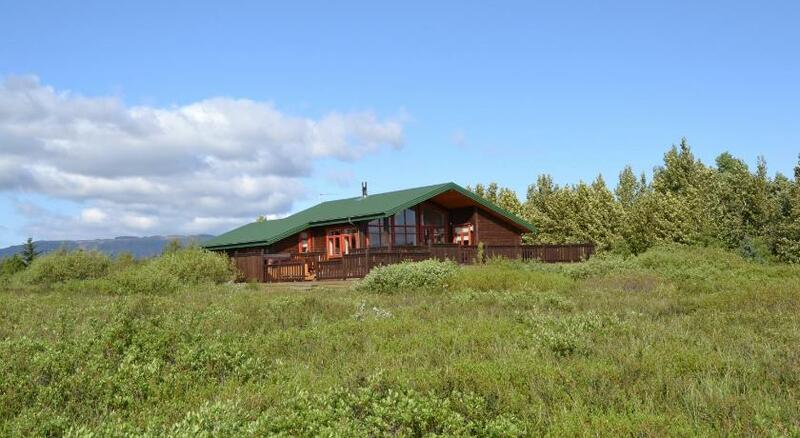 It is 3 km from the village of Laugarvatn on Route 37. 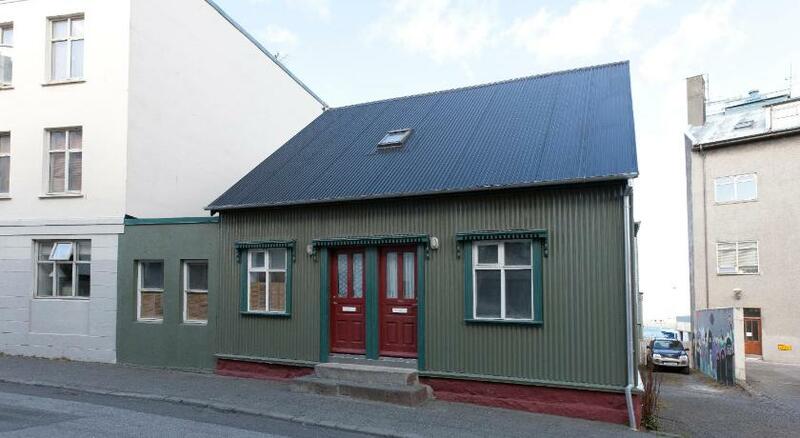 Situated in a residential area, this early-1900s house is 70 metres from central Reykjavik’s Laugavegur shopping street. Featuring modern décor and furnishings, these central apartments iare less than 200 metres from Reykjavik’s harbour and Reykjavik Art Museum. they feature free Wi-Fi and hydro-massage showers. Located in Reykjavik’s embassy district, these bright and modern apartments include free parking, free Wi-Fi and a fully equipped kitchen. Laugavegur Shopping Street is just 2 minutes’ walk away. These fresh and modern apartments are centrally in Reykjavik, 330 yards from the Church of Hallgrímur. They have free Wi-Fi, full kitchens and free on-site private parking. 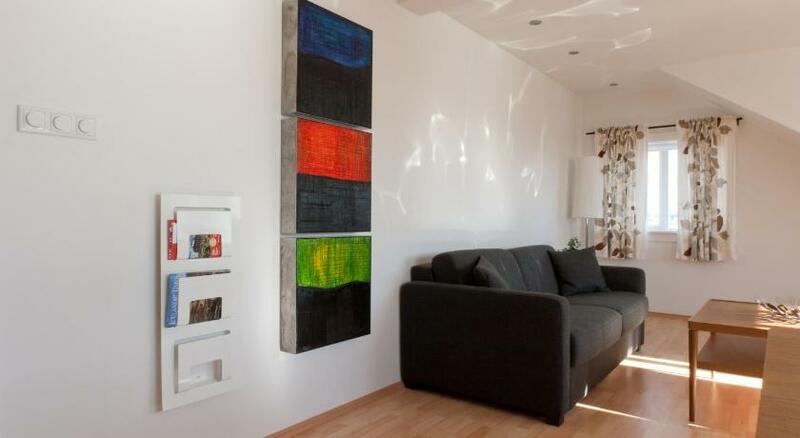 These modern apartments are situated in Reykjavik’s old city centre. All include free Wi-Fi access, fully equipped kitchens and access to a furnished garden. 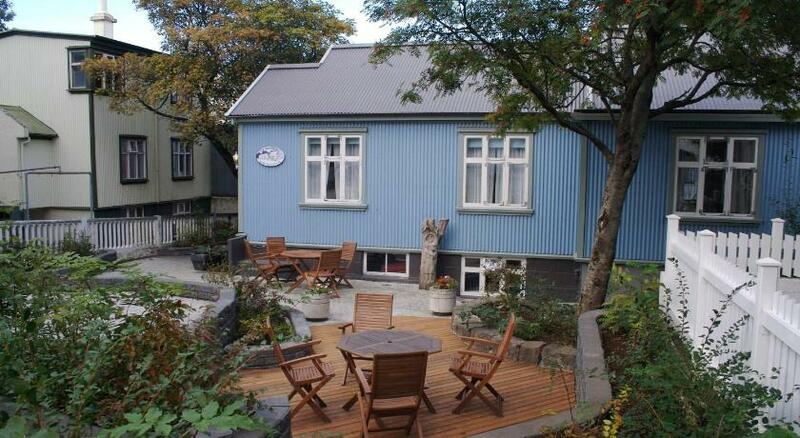 This central Reykjavík guest house is just 400 metres from the main BSI Bus Terminal. It provides free Wi-Fi, along with a fully equipped, communal kitchen and washing machine with dryer.